← Cuisine du Monde !!! Scandinavia Recipe !!! SALMON GRAVLAX !!!! 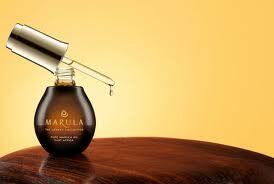 AMAZING Skin Care MARULA AFRICAN OIL !!!! With higher level of antioxidants & Omega 9 acid than Argan or Grape Seed Oil, Marula assists in providing more advanced protection against environmental stressors & free radicals, which can lead to wrinkles, fine lines & other signs of premature aging. Light & powerful, this highly prized oil leaves skin soft & supple with increased elasticity & firmness for healthy, beautiful & age defying radiance. Suitable for all skin types. Omega-rich with exceptional moisturizing benefits for a radiant finish. Fast absorbing, light, non-greasy texture. Naturally healing to reduce inflammation and redness. Anti-microbial properties make it appropriate for all skin types. 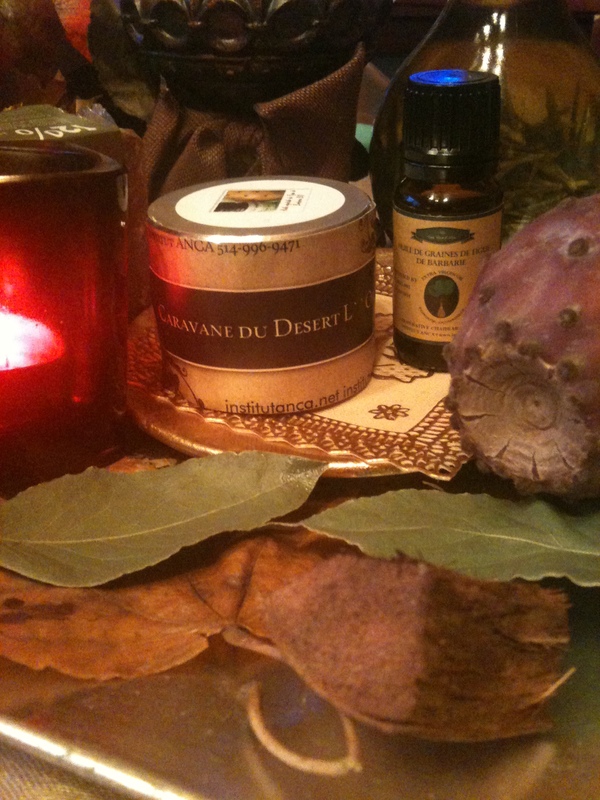 Posted by institutanca on February 3, 2013 in Bio Org Natural Cosmetics " Provence & Maroc "
Hello to every one, it’s truly a good for me to visit this web site, it includes precious Information.